In celebration of Filipino heroism, heritage and freedom, the Afternoon Gentlemen Sailing (SAGS) Club will hold the annual Regatta to commemorate the occasion in conjunction with The Lighthouse Marina Resort and Watercraft Ventures Inc. on June 8-9, 2013. 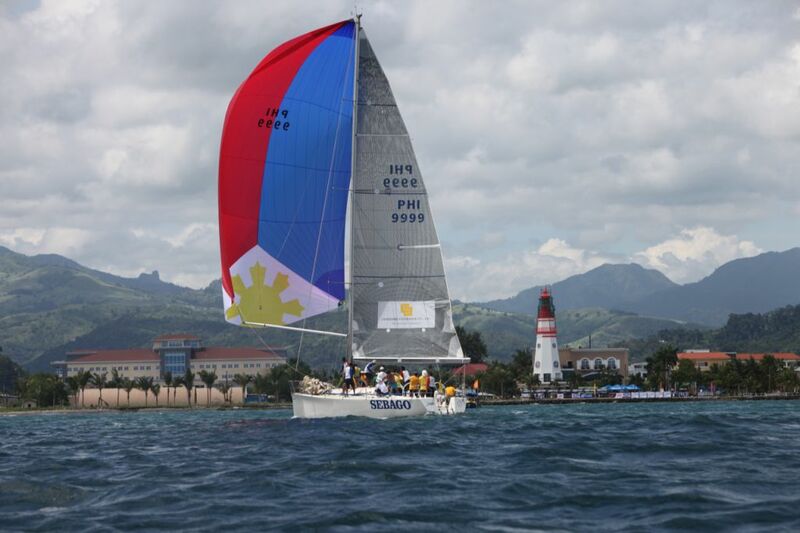 It will mark the 6th year of the Independence Day Regatta to be held in Subic Bay. 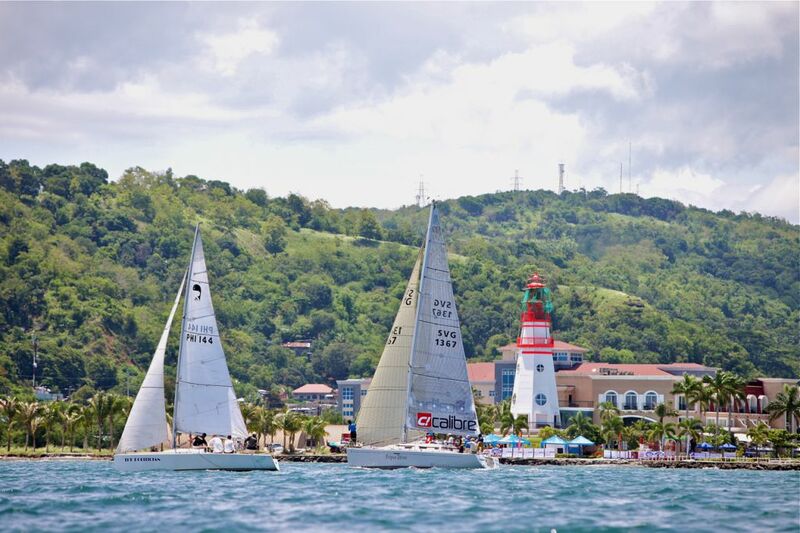 “Subic Bay is an ideal venue for competitive yacht racing. With its suitable windy weather conditions and expanse, it has become a consistent host to distinguished and renowned international regatta that put the place in the sailing map and favorite destination,” stated by Commodore Jun Avecilla, the Co-Founder of SAGS, Owner/Skipper of Selma Star C! Calibre and President of The Lighthouse Marina Resort. Team Selma Star C! Calibre Beneteau First 36.7, skippered by Jun Avecilla races its way to the finish as the team bags the overall Championship at the Independence Day Regatta held in Subic Bay last June 9-10, 2012. 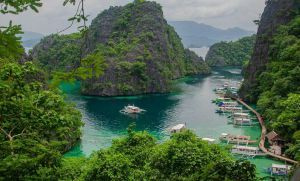 Together with Commodore Ricky Sandoval of Watercraft Ventures Inc., they jointly spearhead the promotion of sailing, yacht racing and water sports tourism in Subic Bay. Both actively organize competitive club and major international yacht races, at the same time, lead a local sailing fraternity with a strong bond of camaraderie and friendship. Their latest project the establishment of the IYFR-Sags Sailing School with 8 fleets of Flying Fifteens and Streakers to start with, will soon be open to SAGS members, dependents and enthusiasts who would be interested to learn the sport. The Philippine flag was prominently raised by SEBAGO, a Sydney 46 cruiser boat skippered by Martin Tangco as they race abound the scenic Subic Bay during the Independence Day Regatta held last June 9-10, 2012. 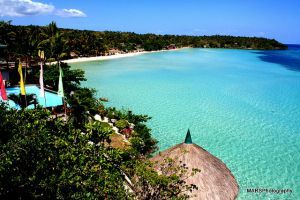 The Lighthouse Marina Resort is Subic Bay’s premier luxury hotel with 34 modern and tastefully-appointed rooms and suites, an all-day dining mecca, a three-tier bar and a host of leisure and relaxation facilities in a spectacular location.